Depend on Crossfield to Make Your Home Safe and Comfortable! Crossfield Heating & Cooling is here for all of your heating and cooling needs in Rochester! Crossfield Heating & Cooling is here for all you of your heating and cooling needs in Rochester! "Team Crossfield" means the following for our customers... We will take the time to listen and communicate clearly so you are comfortable and informed in your decisions. We will provide information and advice so you can determine the best energy and comfort solution for your home and budget. We will never just "install a box." When the "cry for help" goes out, you'll know we care. We'll provide timely, professional, and helpful service 24 hours a day. 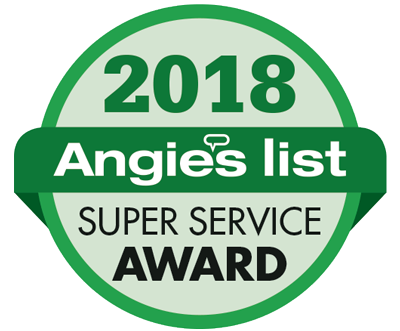 Whether you are looking for preventative maintenance or need a new furnace, A/C system, or air purification system, let us help you find the perfect solution for your home. Here's what some of our customer have to say about Crossfield's heating & air conditioning services!